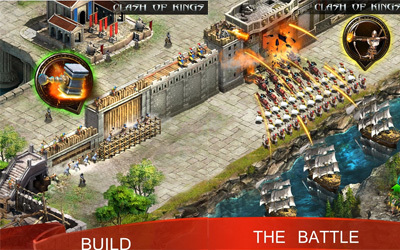 Previous version Clash of Kings 2.58.0 apk for Android will help you to downgrade or install older app easily. This is one of the best Strategy apps. Lords will receive Barbecue items in the Wishing Well and their resource buildings. These Barbecue items can be used to obtain rewards. Please enjoy the festival, my Lord!